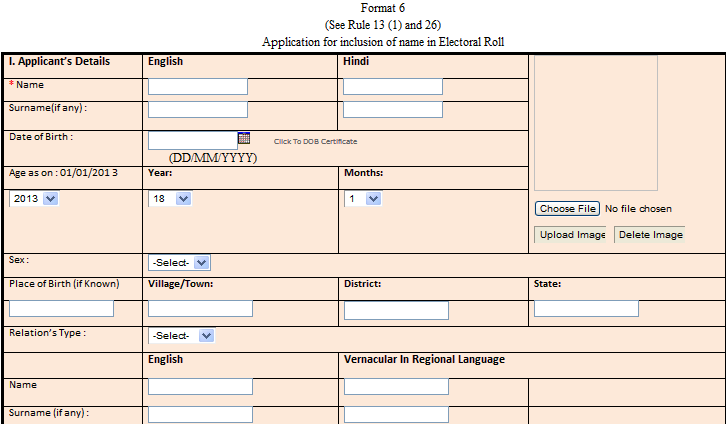 Indian Election commission offers online registration for name inclusion in election voters list. The important eligibilities are have to be a Indian citizen and have 18+ age. 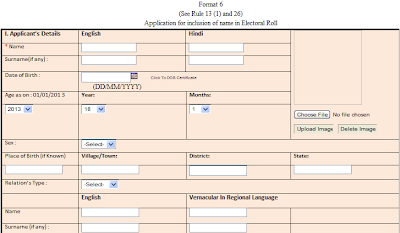 So those who interested and eligible person to add their names to voters list please follow below instruction. 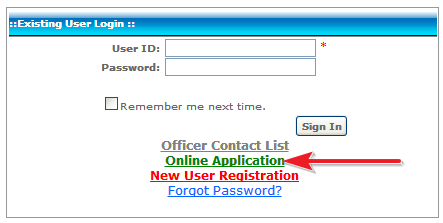 Then click the drop down menu bar select this option "Fill your application form for Inclusion/Deletion/ Modification and Transposition In E-Roll "
Online application form open then fill the online application with your valid details and upload your recently taken passport size photo. Finally click the Submit button. Then they will verify your details and add your name in voters list.